Learn here about how Pinterest works and how to use Pinterest for business or fun. 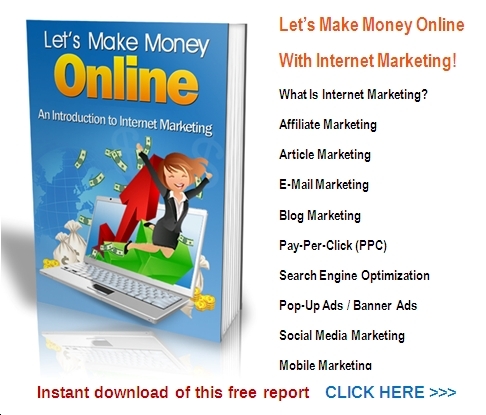 This illustrated online guide shows everything you need to know for how to get an account and post your own pictures, and use it for your business marketing if you want to. There’s no time like the present to take advantage of Pinterest, the blistering-hot, new, graphics-based social media, to help grow and market your business. While it’s true that the demographic is tilted to women, studies show that more men are getting onboard. But as one article pointed out, women do most of the buying. They’ve also included categories more apt to interest a male audience, including cars and motorcycles, sports, technology, men’s apparel, science and outdoors. Every time I check, there’s a new notice about how Pinterest is exploding with traffic flowing to retailers’ websites. It’s only a matter of time before Google buys them out (I am only half kidding) because headlines are saying that Pinterest drives more traffic to retailers than Google Plus users. PC Magazine recently had a great story about this phenomenon. It’s still not as much as YouTube, Twitter and Facebook – but it’s considered the next “game changer” according to the article. The Wall Street Journal says that Pinterest is almost tied with Twitter and Google in referral traffic. It’s being buzzed about as the next social media darling and people are amazed that it’s doing this all while continuing its “invite only” rules. · Media used – Graphic or text? Video? Link? 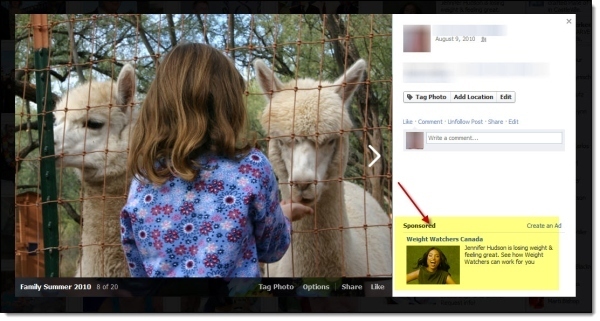 · Affinity – How relevant is the post to the Facebook poster’s Friends and followers? But don’t kid yourself: out of these criteria, Facebook’s overwhelming favorite is “Media used”. That’s right. Facebook is using the photos you post to serve up paid advertisements and “Sponsored Stories”. …Where once again they are invited to share the Pin on Facebook and Twitter, gaining maximum weight for both Facebook and Pinterest. …If you go directly to the Pinterest home page to “Request an Invite” (a.k.a. join), you may wait several precious days before they send you an acceptance letter. 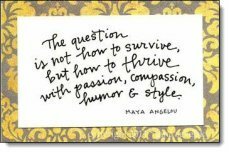 Look for those graphics-with-quotes that are so popular nowadays! 2. Direct Message the friend posting the quote and ask her to send you a Pinterest invitation! 3. When you receive her response, click on the link and go through the signup process. There won’t be a delay. Now create about five Pinboards of your own – all relevant to your niche topic or niche group’s interest – but not blatantly marketing anything. Pinterest particularly seems to go for “Uplifting. Now start sharing your Pins on Facebook and Twitter (particularly Facebook). And make sure you make a daily habit of Liking, Re-pinning and Commenting on other peoples’ relevant Pins and Pinboards. Which basically means you can do it subtly… but not overtly. 2. Don’t post only your own products. You can still add Pinboards related to your niche that don’t feature products. For example, if you sell kids’ custom pajamas, have a Pinboard with photos of children on (be ESPECIALLY careful of copyright, when posting photos of juveniles). Pinterest’s 70% female audience loves uplifting and visually beautiful content, as previously mentioned. A hard, aggressive tone to your Pinboards or negative graphics will be utterly counter-productive. Pinterest itself will do this for you, most of the time – but do edit your Pins – fill in descriptions and tags – to give extra credit where credit is due. 5. Don’t lift content from websites that have disabled Pinterest-saving. Yes, you can be sneaky and use screen capture software to lift these photos anyway – but why would you want to, if the owner has made it clear they do not appreciate sharing? You’ll only get yourself banned from Pinterest, if a complaint is made. 6. Be very careful about sharing copyrighted images. 7. Don’t lose your focus. Keep relevant. Use keywords. Please Pinterest by sticking to its mandates and mission. 8. Don’t stick only with suggested board categories and names from Pinterest. Create your own – based on your keywords. Be sure to let your list and social network friends know that they too can use this app, if they have an iPhone. Don’t underestimate Pinterest’s mobile power, either. Many analytics and technology experts have not hesitated to say that Pinterest is even more suited to mobiles than Facebook. Peter Farago, vice president of marketing at Flurry Analytics, San Francisco, calls Pinterest “mobile-centric” and “the most prolific, growing platform in the history of technology”. Its suitability for mobile access recently resulted in over $100 million in funding to develop its platform further. There is even a “mobile marketing” category within Pinboard. 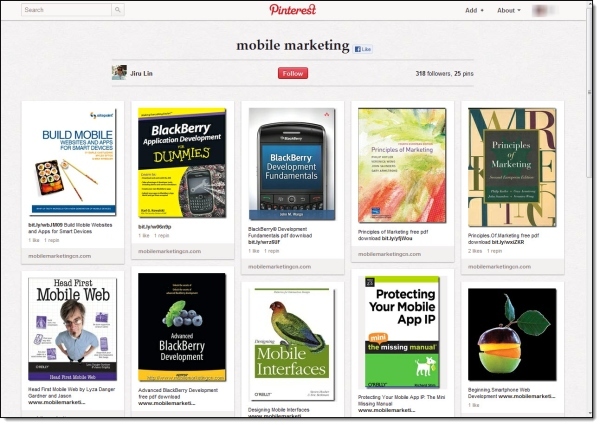 This is by no means the only Pinboard called “Mobile Marketing”. There are more, containing many examples of how (and how not) to do things on Pinterest, when it comes to marketing. Comparing these can be a real learning curve, so even if you don’t have an iPhone take the time to check these and other marketing-related boards out for instant, visual tips you can print out – and use. The more you learn about Pinterest, the more you can tailor your Pinterest use and Pinboards to your marketing goals. Do brainstorm and jot out a Pinterest marketing strategy before you go hog-wild with creating Pinboards. Taking this step in advance will help you decide which of the varied (and not always related) options and features to use. Above all, make sure you thoroughly understand how features that seem parallel to those on other networks (.e.g. Hashtags, “@”) actually workon Pinterest. Assumptions are dangerous because some features are not actually similar at all; and things on this still-experimental social sharing place are not always what they seem. Below, you’ll find a smorgasbord of potentially useful tactics and tips. Select the ones you think will benefit your Pinterest marketing strategy the best – and get started! Above all, run Searches on Pinterest and pay attention to what your fellow Pinners are doing! Add Pinterest to your Facebook Timeline – Be sure to add Pinterest to your Facebook Timeline, to make it easier for people to access your Pins. Host a Pinterest “Pintalk” – Pinterest is still relatively new and many people really want to know the best ways to use it. Once you’re comfortable with it (which won’t take long), contact a marketing talk show host and offer to have a “Pintalk” (or whatever name you want to give it). 1. Pick a strong topic with a single theme. Create a “Pinterest FAQ” Page – No matter what your niche topic, add a “Pinterest FAQ” page to your blog offering tips, tricks and simple “how to” information. 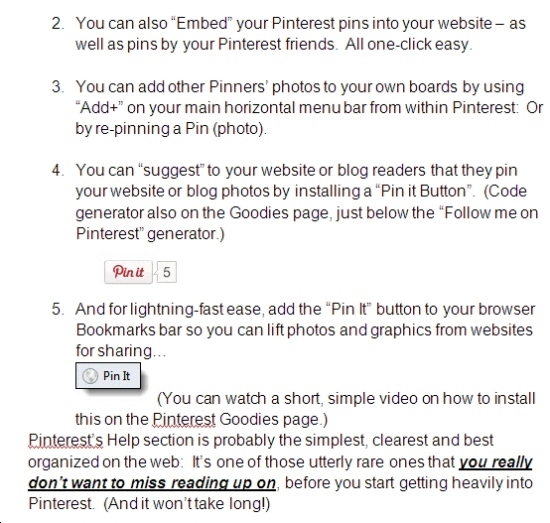 Invite others to add their own “Pinterest FAQ” pins. Enable Your Pinterest Email Settings – Pinterest automatically creates a link to the email account you signed up with… but in order to enable it and specify customized options such as notification if someone has re-pinned your photo or followed you, you’ll need to indicate this and choose your preferences. Be sure to specify who can see your email address and/or contact you. The last thing you want is to be unaware that you’ve accidentally set or left your email setting status as “not shown publicly”. (Make sure you enable Pinterest “News” emails. Make Full Use of Pinterest Descriptions – You have up to 500 characters with which to create engaging, interesting, fascinating and clear descriptions. Use your best keywords and – as always – do your best to grab the viewer’s attention. 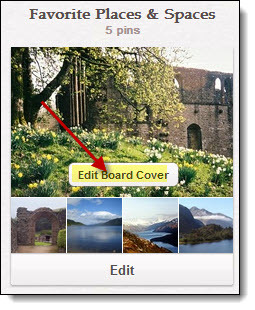 Rearranging Your Pinboard – Although you can “Set Board Cover” and choose a particular photo (“pin”) in each Pinboard as the fixed “cover” photo – the biggest one – there is currently no way to re-arrange secondary pins. If you want all pins in a board to appear, you therefore have to limit the number of pins per board to five. Any more than that particularnumber, and you may want to consider creating a new Pinboard. Remember that your latest pin will always appear FIRST (left-hand position) in your Pinboard… so save the most important secondary pin to last. Tag Pins to Specific Pinterest Users – You can easily tag a Pin to a specific user by using the “@” sign in front of their Pinterest username. The only drawback is that, currently, they won’t be notified specifically that you’ve done this. Do so, and use them. But be aware that Pinterest hashtags more like keyword search assistance, rather than like Twitter hashtags. And be aware that hashtags are clickable! When you do click on a Hashtag in a Description, you will be taken to a random selection of pins containing that particular keyword. Focus on your customers and clients – It’s easy to get carried away pinning photos and graphics that you like on your Pinboards. After all, that’s what Pinterest’s main mission encourages at every step! But remember that the purpose of your Pinterest Pinboards is slanted towards your potential customers or clients. If you include pictures of your products, make those pictures relevant to your intended viewer. Don’t just show them your product… Show them your product being used in a setting they would likely use it in. (For example, your custom-made Muskoka chair idyllically arranged in a setting that triggers ideas on how to use Muskoka chairs at their own weekend cottage. Pinterest Search – Don’t underestimate the Pinterest search function, either. Not only can you make sure people find you easily by thoroughly understanding its capacities (and how people use it), you can also quickly search for valuable information you, yourself, need. Finally, be aware that although you can add prices to products you post and send people to landing pages if you wish, you cannot post affiliate links to large online retail networks such as Amazon. There is some speculation, however – as yet entirely anecdotal – that Pinterest does favor boards that contain at least one Amazon product. Last but not least, don’t overcomplicate things! One reason Pinterest can be such a powerful boost to your business lies in the fact that it’s so easy to use – and share. Just make it a habit to spend at least ten minutes a day growing your Pinterest following – and friends. You want to have tools in place to have other people Pin your content for you, like the WordPress plugins (just search “Pinterest” and you’ll find them. But you can also pin your own site or blog posts – just make sure that’s not all you pin, please. 1. Go to your web page that you want to Pin. 2. Click the Pin It bookmark tool when you’re on the page. 3. Choose which image you want to use on your pin. Try using the least salesy image you have. If you have no images on your blog post, then you’ll need to add one – because Pinterest is image-based. 4. As shown above, the Pin will open up with the image you chose, and you’ll pick the board you want to put it on and write a bit of text. Most people prefer short text instead of long, drawn out paragraphs that take up their Pin page. 5. Click the Pin It red button and hope that it goes viral on Pinterest! I’m still a Squidoo.com advocate. I use it for tangibles primarily, and it converts well. So you can make a Squidoo lens on an Amazon item and then go Pin It from your bookmark tool or from the built in Pin option within Squidoo. I’m not surprised that Squidoo has this built in. They’re very good about merging social sharing options into the site. 1. Go to the lens that you want to pin. 2. Use the built in Pin It button to pin your lens (far right below the title). 3. Pick your board and write your text. 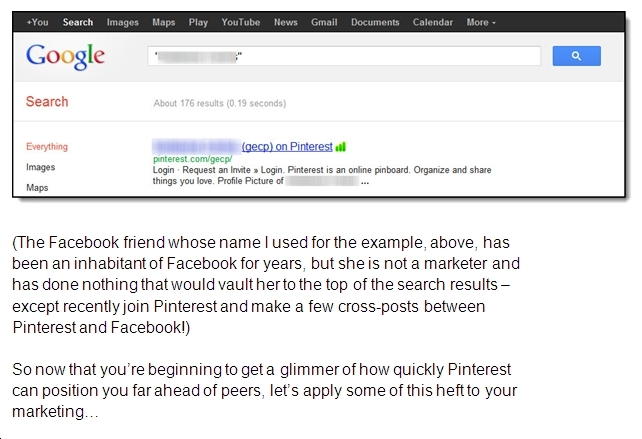 Always make sure you add the name of the product so that it’s “findable” on Pinterest and in search engines. 4. Click the red Pin It button and wait for it to go viral! You can Pin videos on Pinterest. Now don’t go spamming up the place with “make money online” videos but there are cool ways to share videos on Pinterest that can help drive traffic to your sites or lenses! 1. Post your video on YouTube with your hyperlink in the description area. 3. 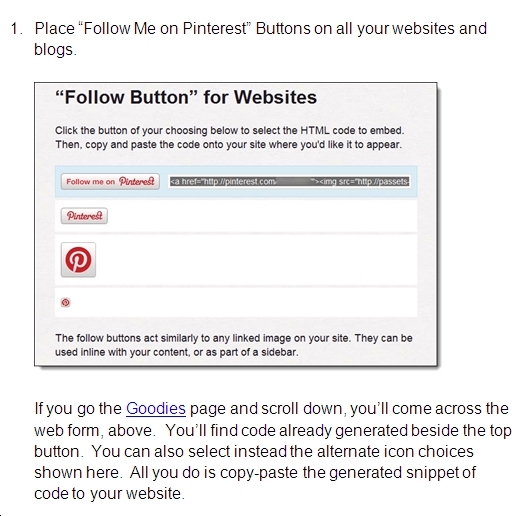 If you get that message, then go straight to Pinterest.com and click the Add+ button in the top right corner. 4. A new box will pop up, allowing you to enter the URL of the YouTube video. Paste the URL in and click Find Images. 5. Sometimes, when you do this, it will show a blank image in the box where the picture is supposed to be. If this happens, just click Next until it find a still image from the video. 6. Pick the board you want it on, enter some relevant text, and click the red Pin It button! All of this social bookmarking is a two way street. You want to first create content on your sites or blogs. Then pin them on Pinterest. But then you want to Tweet, FaceBook and Google Plus your pins, too. Obviously, you’re not going to report it – but you can use the other options. I wouldn’t go spamming people via email with your pins, but it’s okay to embed, tweet or Like your pins and help spread the word. 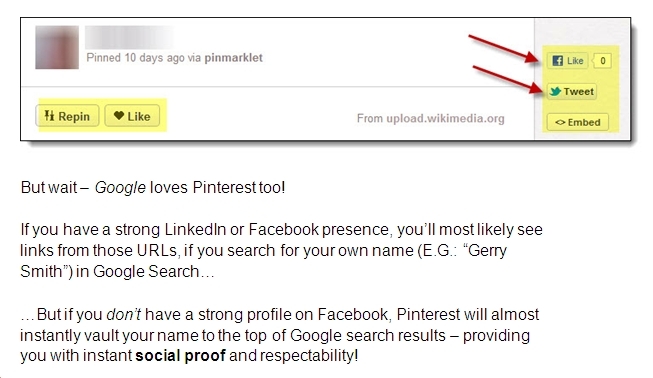 On Google Plus, you’ll just have to grab the URL of the actual Pin on Pinterest. Now why wouldn’t I just link directly to Amazon or to my Squidoo lens? Because I’d like people to click through on the Pin and repin it and help it go viral – more exposure that way than taking them out of the loop and sending them straight to the product. Like a Mom, I’m going to nag you here at the end. I’m seeing marketers already going about it all wrong on Pinterest. Somehow they think volume converts into riches. I promise you, it doesn’t. People are becoming more immune to sterile recommendations. They want the real stuff. Go to one of your niche specific sites and pin every item on it. Do it with a price on it, and instead of writing a little blurb about why you like that item, just highlight the text and let it paste it all into the description for you. I’ve already unfollowed several marketers who are doing this. I can find sites like that on my own. I want real person recommendations on Pinterest! At least have the respect to tell me what you like about something you Pin. Okay end of lecture. I want you to go have fun and Pin things you really like – and tap into niches that rally make Pinning fun for you. This is still the ground floor on Pinterest – it’s still fairly new to the mainstream public and still closed to the public, being an invite-only site. Buying licensed ROYALTY FREE IMAGES are what I recommend for using on your blogs and for creating your own viral images to use on social networks and to get shared on places like Pinterest. The ONLY way you can be sure you are not breaking copyright terms somewhere is to OWN the images you are using. I have a Christmas Graphics pack for sale here as well as a MASSIVE nearly 9,000 images royalty free graphics pack here that will cover every need you have for your marketing and to illustrate your pages. They are a brilliant starting point, cheap as chips, and you can be confident about using them! Check them out, and you get to sleep better at night knowing you have done everything possible to ensure you are only and always using properly licensed royalty free images!!! In this section I'll post some of the other resources that you can get about how to use Pinterest for business and the best niches to focus on with your Pinterest marketing. Since Pinterest is such a popular social networking tool for internet marketing maybe you are interested in viewing some training videos showing how to set up your accounts and manage the most popular platforms used in social networking, as well as how to set up and build yourself a blog or website. Back to HOME PAGE of this How to use Pinterest section of the site.